The Colorado Motor Vehicle Dealer Board is the State licensing authority for all Colorado Dealer/Wholesale Licenses. If you plan on selling more than 3 vehicles in a year, then you will need to get a Colorado Dealer/Wholesale License. Looking for a Dealer Bond quote? To get a Colorado Dealer License, you will need to: complete a license application, meet requirements, purchase a surety bond, and pay all licensing fees. The exact steps are listed below. Worried about a previous felony? Check out this post on "Getting Licensed With a Felony". Colorado states you cannot hold a license if you have been convicted of a felony within the last 10 years if that felony falls into one of the following categories: View the categories. View the Colorado Dealer License Application. For detailed information on how to complete the above information, you can visit the Colorado Dealer and Wholesaler page at the CO Department of Revenue site. If you have any questions, contact the Auto Industry Division at 303-205-5604. You will not need to pay $50,000 to get bonded. You will only need to pay a small one-time premium, which is usually between 1-15% of the total bond amount. 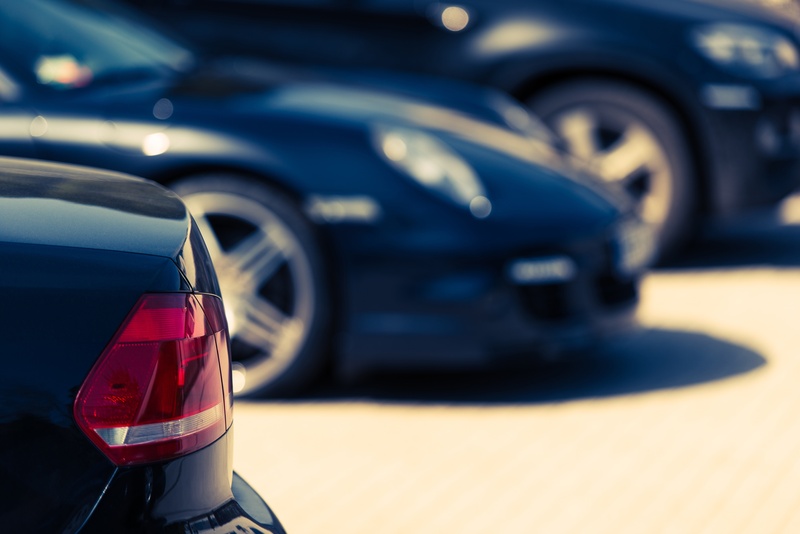 A Colorado Motor Vehicle Dealer bond is a type of surety bond that protects your customers from dishonest or unethical actions during a business transaction. You must have a CO Motor Vehicle Dealer Bond before you can get a Colorado Dealer License. Not sure how to get an CO Vehicle Dealer Bond? Use this interactive tool to help you out. Once you purchase your Colorado Motor Vehicle Dealer Bond from the surety bond company, they will mail your bond to you. Need more information about the fees? View License Fee Schedule. **Note: All documents shall be on 8.5" x 11" size paper. Do not submit double sided copies. Do not staple. Do not submit legal-size copies. Upon approval, you will be mailed your Colorado Dealer/Wholesale License. Any license issued by the Colorado Motor Vehicle Dealer Board may be denied, suspended, or revoked if a material misstatement is made in an application for a license. A “Material Misstatement” means any false or misleading statement, omission, or misrepresentation regarding personal identification information, employment history, prior occupational licensing history, criminal background and history, including filings, indictments, municipal, misdemeanor, and/or felony convictions and deferred judgments. The License period is one year long and runs from July 1st through June 30th. All licenses expire on June 30th regardless of when your license was issued. Therefore, apply or renew your license at the appropriate time every year to maximize the licensing period.